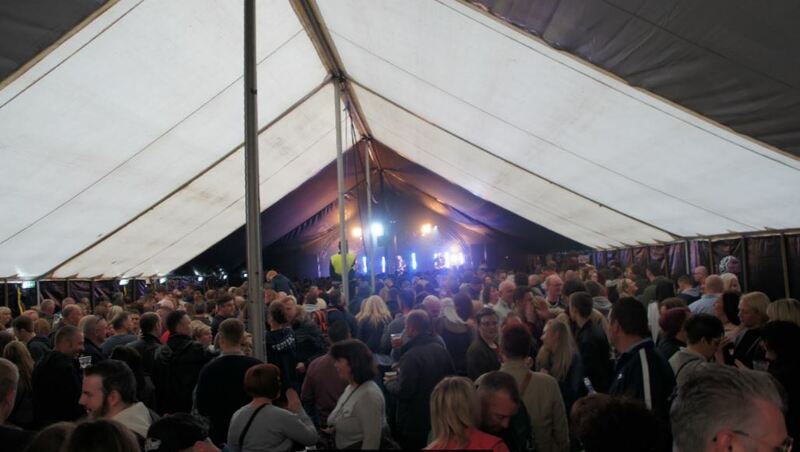 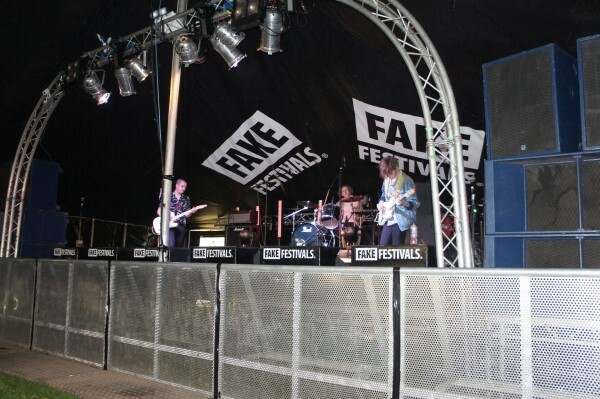 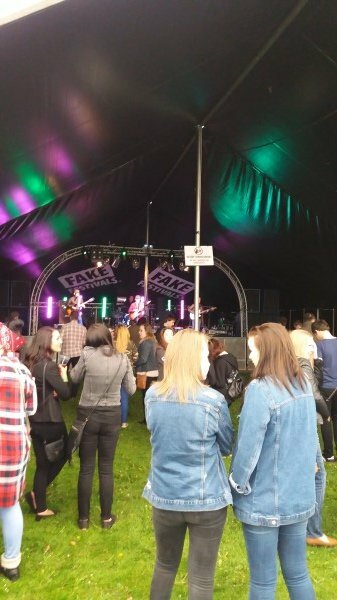 Yesterdays Fake Festival saw record numbers attend on what turned out to be a cool day. 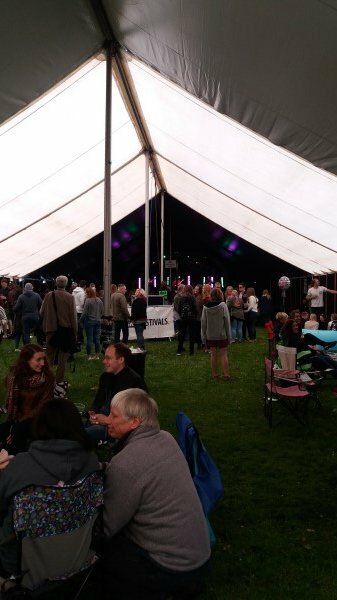 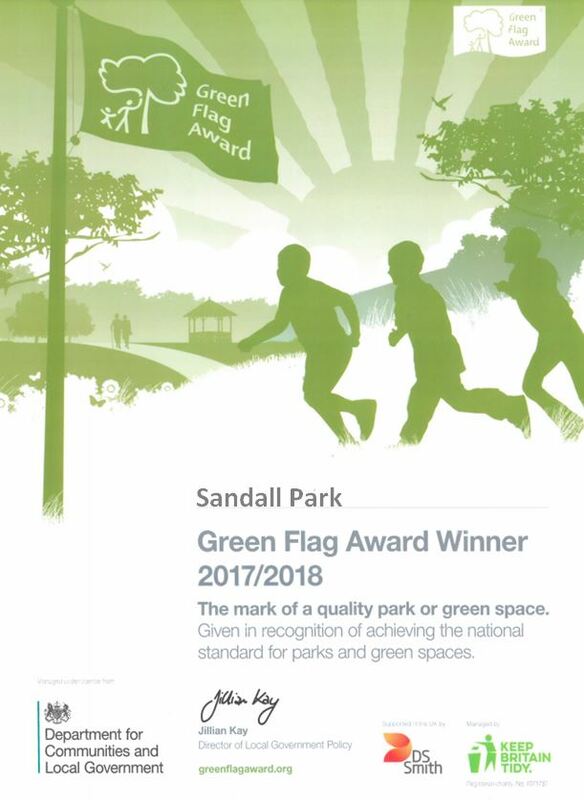 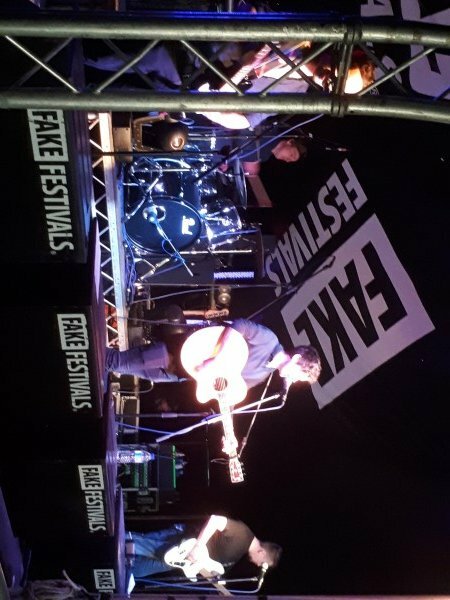 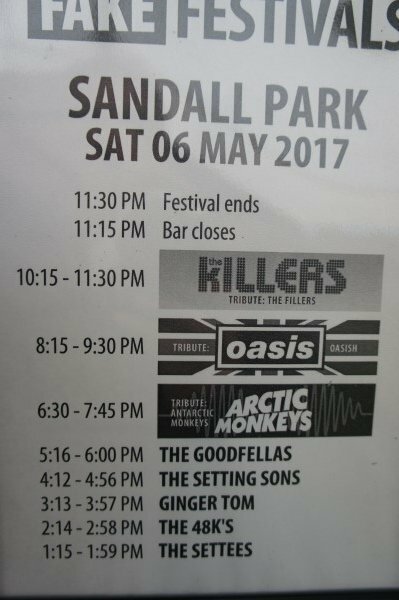 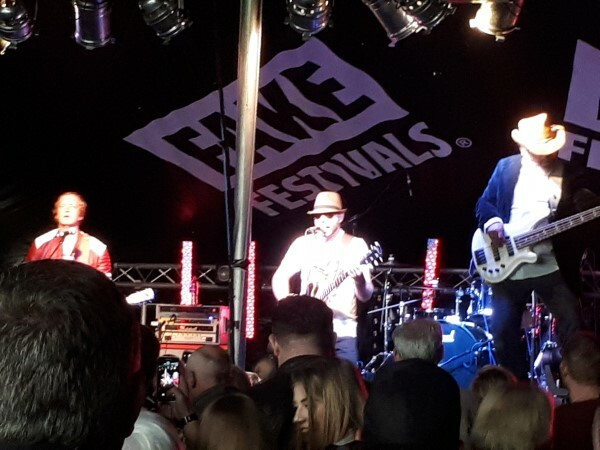 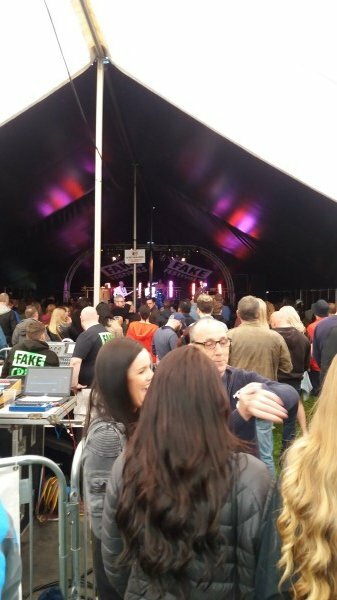 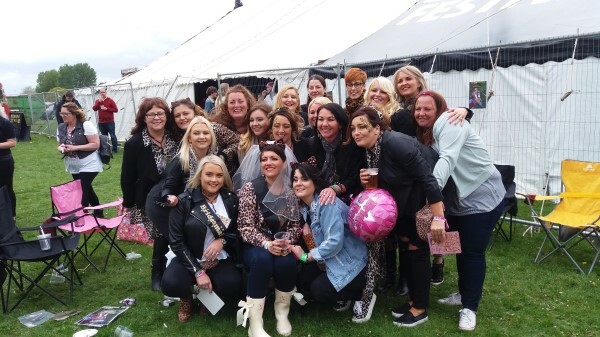 Well done Fake Festivals for putting on such a show and well done to everyone who supported the event and came to Sandall Park. 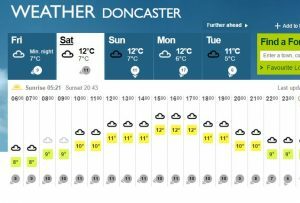 We’ll take this weather for tomorrows Fake Festival. 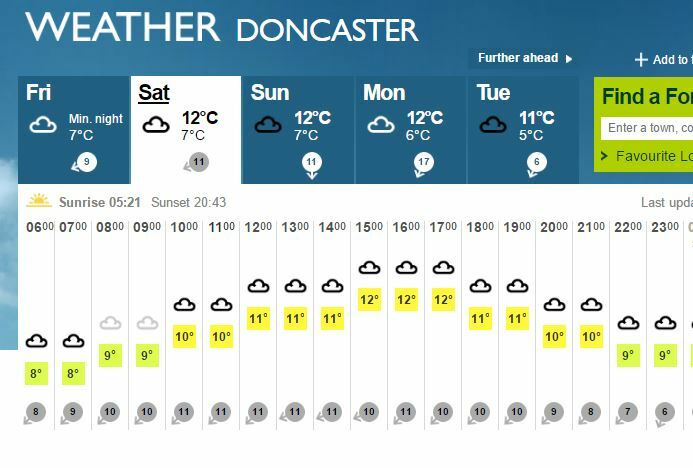 Dry and a drop in the wind…..